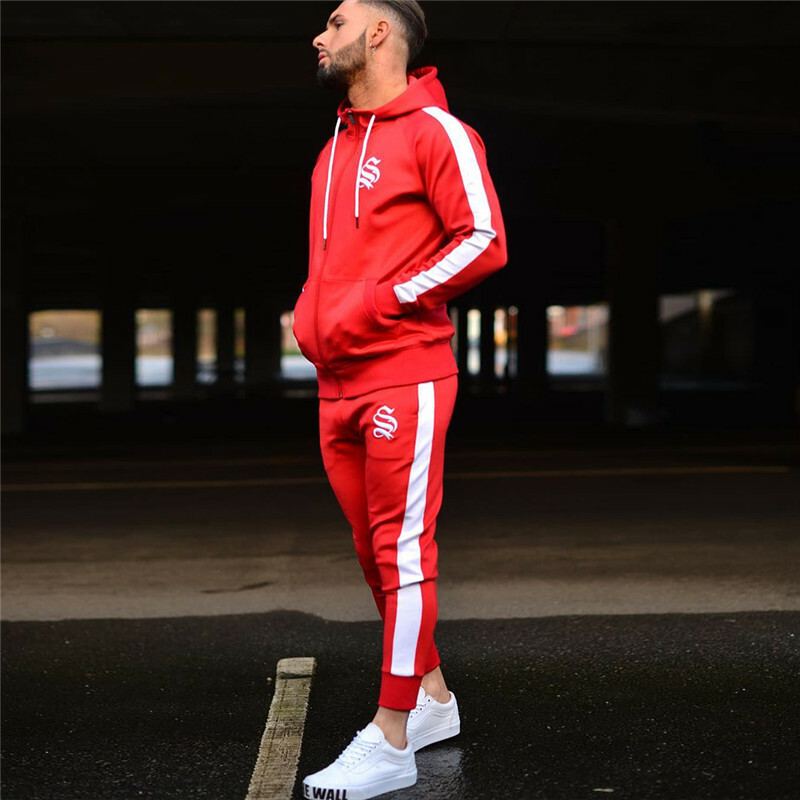 Hoodies for Men presents this quality nylon style 2019 Mens Gym and Sportswear Hoodie tracksuit. 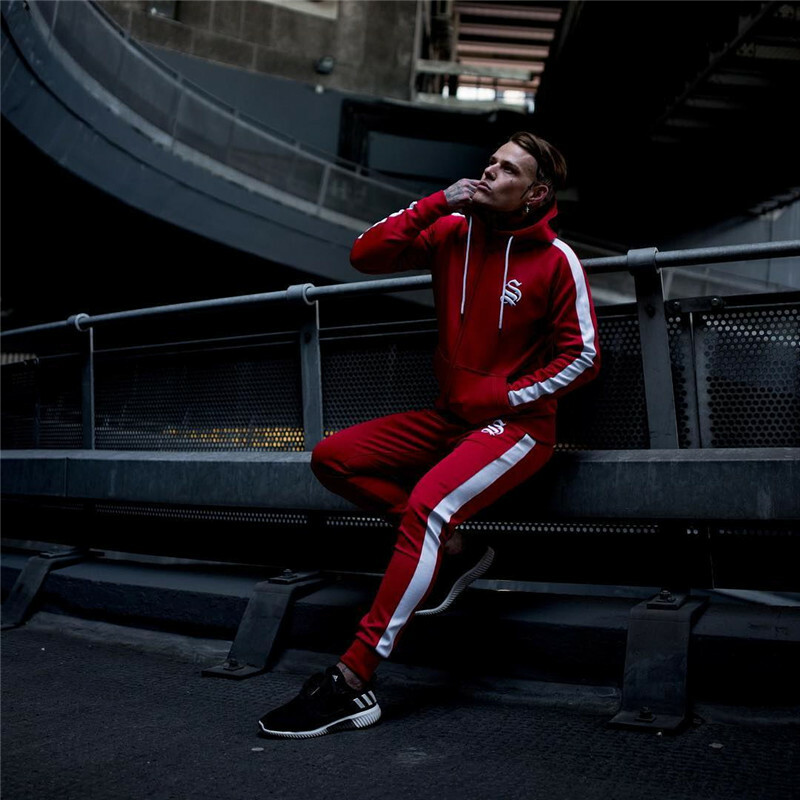 Ideal as streetwear or for the gym this tracksuit hoodie suits all. 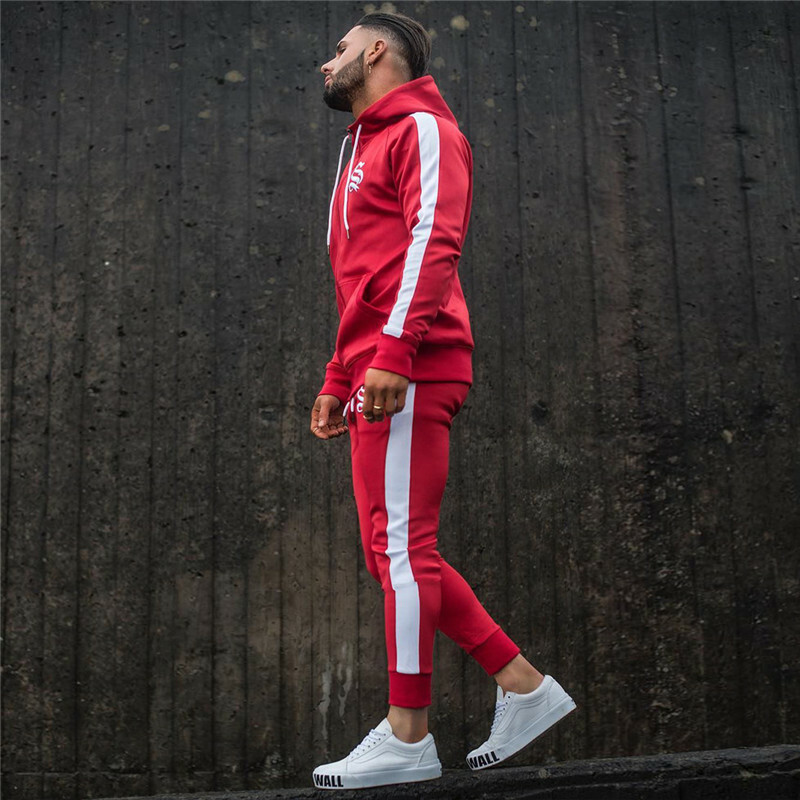 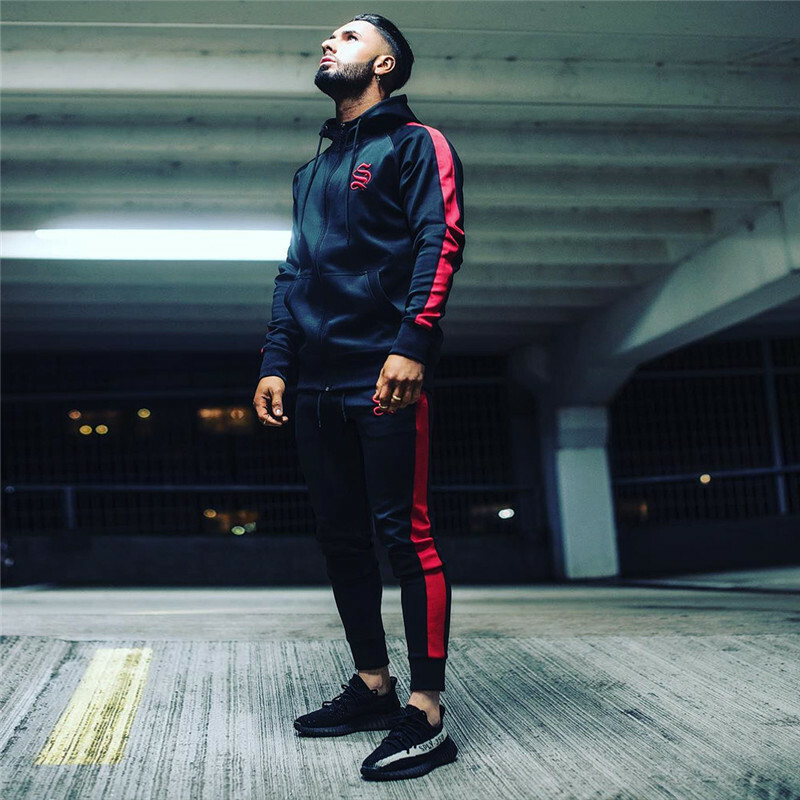 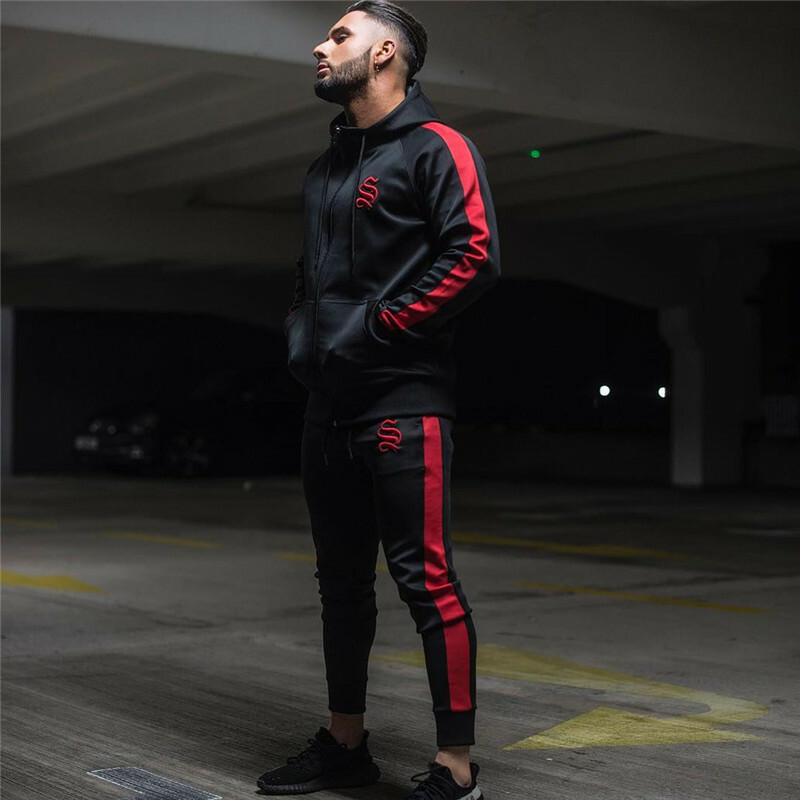 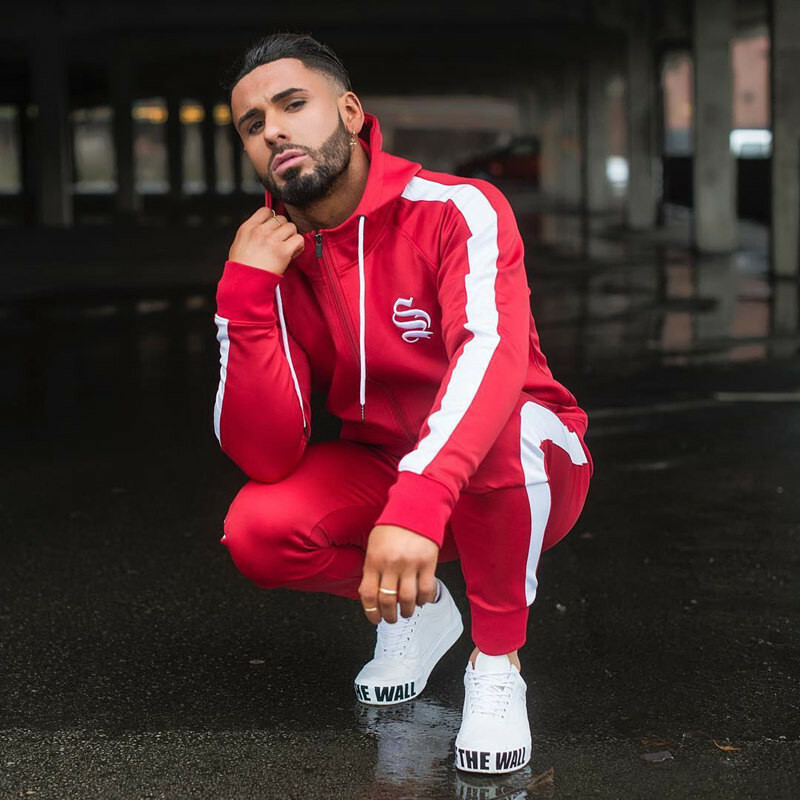 The tracksuit has double stitching and premium quality material so it will last longer for daily wear and tear. 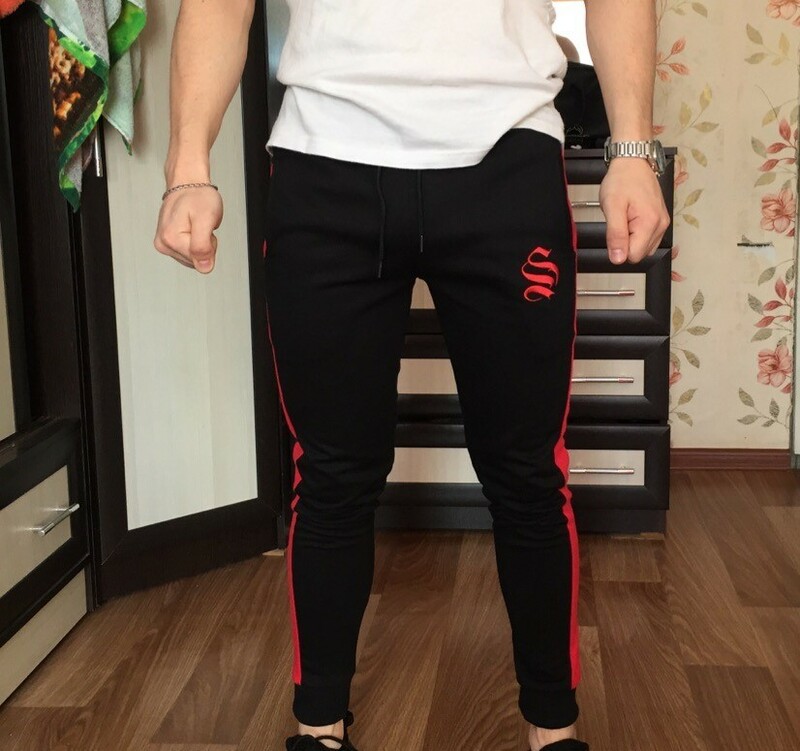 the pants are very cool, the store quickly responds to messages, fast delivery, good quality, I recommend!